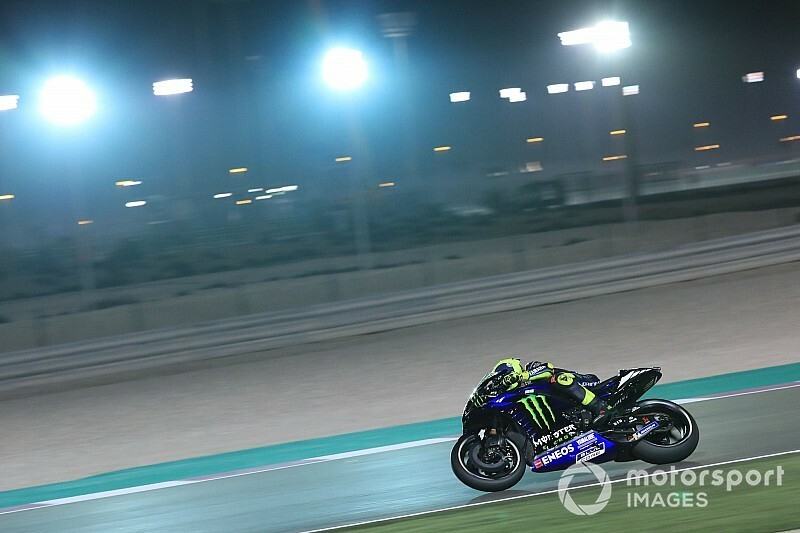 Yamaha MotoGP rider Valentino Rossi admits he has been caught out by his “bad” nighttime pace in Qatar on Friday, following a strong showing in first practice. Rossi set the pace in the daytime FP1, but was the only rider not to improve his earlier time under the lights in the second session. 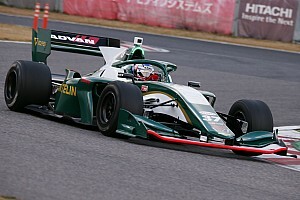 This left him outside of the top 10 in the combined classification, which means he is likely to miss out on an automatic Q2 bye unless he can find a lot more speed in the daytime third practice. “It was a strange day because, maybe we aren't as good as this afternoon, but for sure we are not as bad as this evening,” Rossi said after FP2. “It's a shame because we were optimistic after this morning to try the pace, but was bad. “And is very difficult to understand, sincerely, what's happen. Looks like the line is quite narrow to go fast. Rossi attempted a long run in FP2, but said the right side of his medium front tyre wore out too quickly. 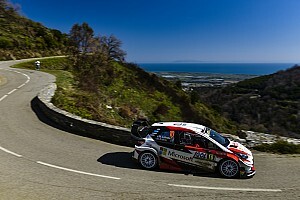 “The problem is that we destroyed the front tyre, this we don't expect,” he said. “But with this number of tyre, if you f**k one tyre, it's over. “This morning was good, same tyre. Usually if the tyre is bad, you feel from the beginning, but this morning I feel okay so it's not the tyre, is something else." 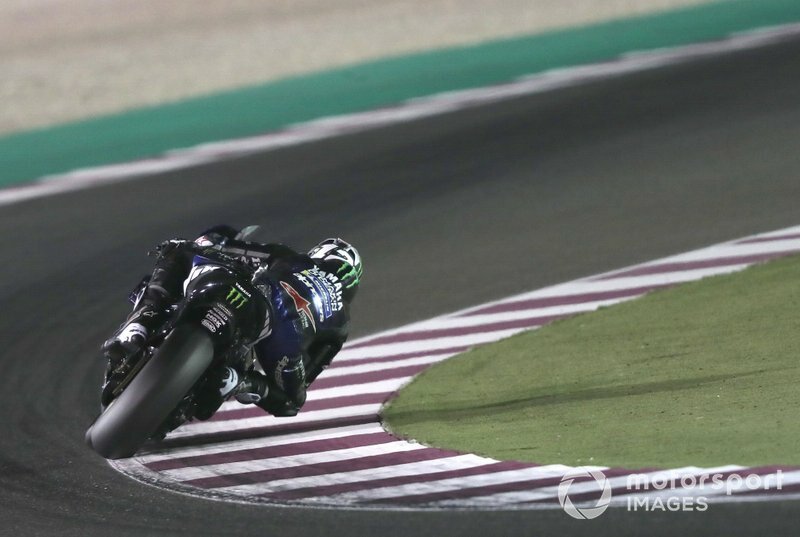 The other three Yamahas – those of works teammate Maverick Vinales and Petronas SRT riders Franco Morbidelli and Fabio Quartararo – were all within the top 10 in FP2. 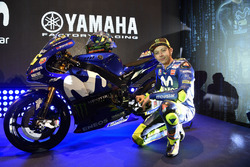 “It's good, to have the other Yamaha very fast,” Rossi said. “I think that Maverick is very, very good but also Quartararo, Morbidelli are good. Vinales finished Friday in second place, having towed pace-setter Marc Marquez along to a new Qatar lap record. 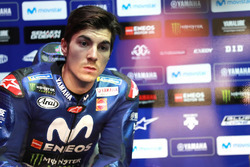 “I know he is injured to I tried to help him a little bit, maybe too much,” Vinales joked of Marquez. 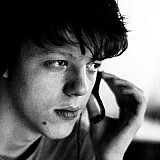 He then added: “Was important to see where our competitors are, so we have to put our heads down and work, work, work. Nevertheless, the Spaniard was satisfied with his Friday showing, saying he was “much faster” than in the pre-season test at the same venue. 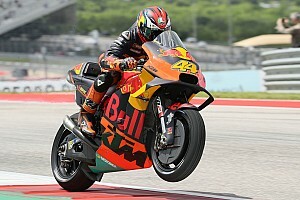 “We modify a little bit the bike and I feel much better.